For Paul Dail’s freelance portfolio, go to pauldail.contently.com. The following fiction stories are currently available as e-books at most major retailers. 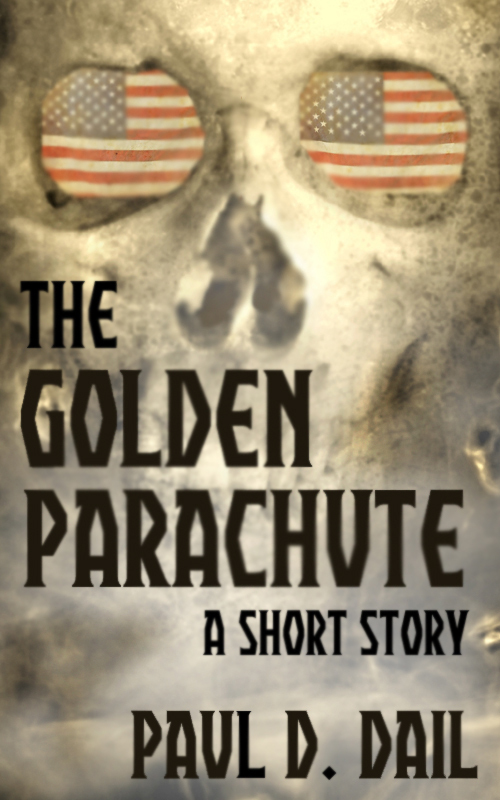 These are the same pieces that are featured on this site under “Free Fiction,” HOWEVER, for this collection I have included a brief afterward for each piece with a bit of background on where I got the idea for the story. A little insight into the life and mind of a horror writer. Ryan Jensen hates flies. Most flying insects actually. But especially flies. It is a loathing that is fueled by childhood fears, including among other things a recurring waking nightmare. Now almost 20 years later, Ryan’s childhood fears have reawakened. The flies are back. 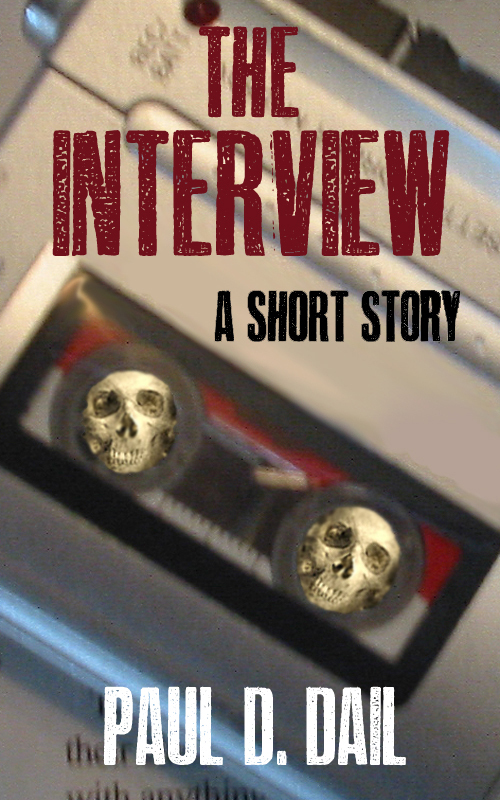 This piece also includes a brief afterword from the author explaining where he got the idea for the story. Jarom Myers thinks that the only reason he is protesting in Manhattan’s financial district is because of a girl, but when a masked spectre shows up on Wall Street, Jarom will discover his real purpose in being there. 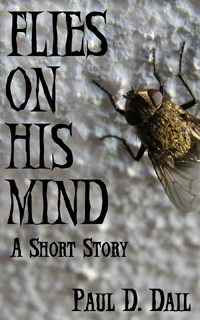 This short story also includes a brief afterward from the author explaining where he got the idea for the story. Reporter Jay Kipp is writing a piece on the disturbing rise of transients in the city. When he encounters an old, blind homeless man going by the mythological moniker of Phineus, a Phoenician king who was blinded by Zeus, Jay believes he has the final nail in the proverbial coffin for the senator he is trying to incriminate with his article. However, once “Phineus” starts to tell his story, Jay quickly realizes there is much more to the old man than meets the eye.